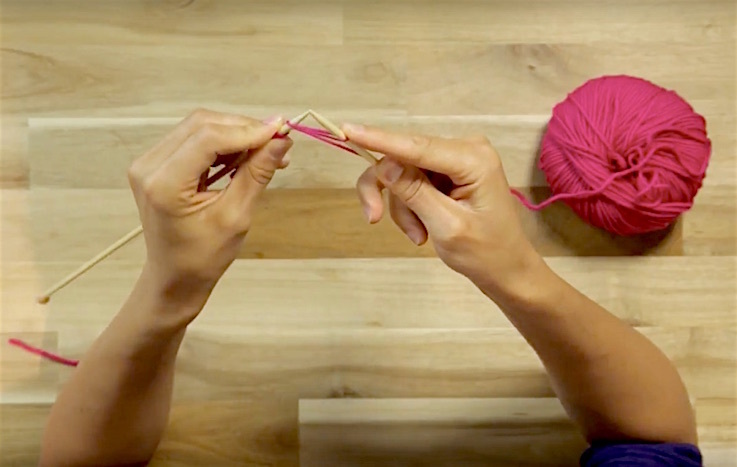 New to knitting? 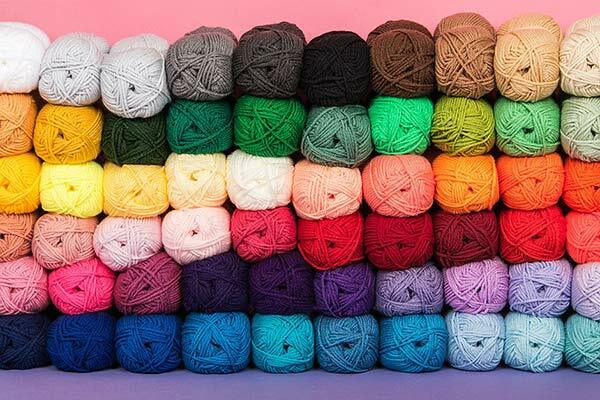 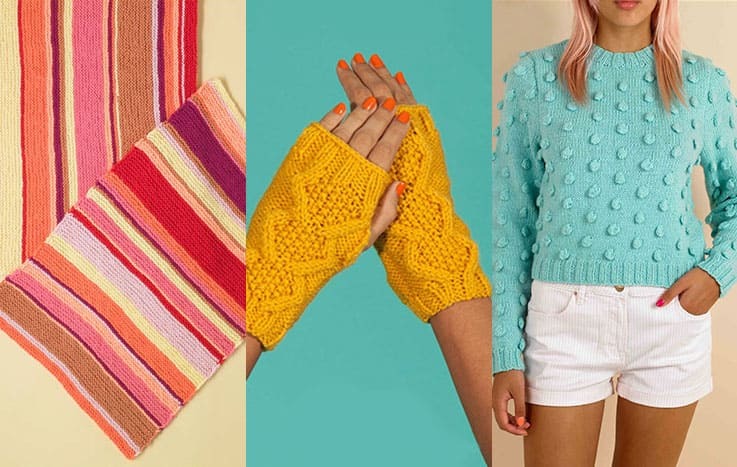 To help you get started, we've created a selection of perfect kits for beginner knitters. 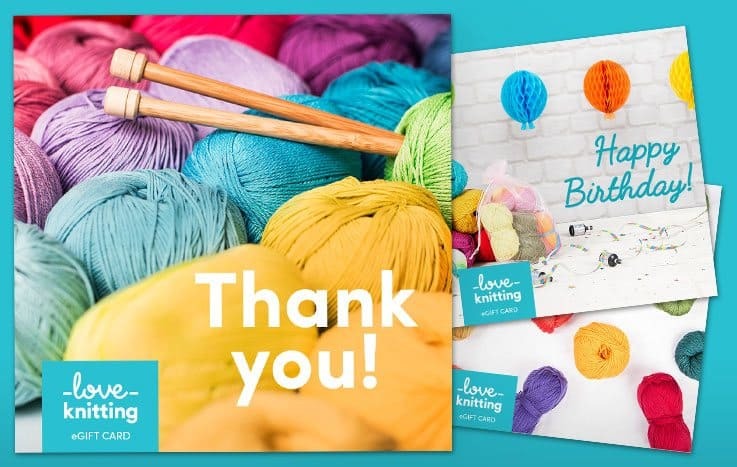 Our kits show you the yarns, tools and accessories required for your next exciting project.